Babies grow incredibly fast and vitamin D is vital for development of strong healthy bones and teeth. While breast milk is the recommended method of infant feeding and provides the necessary nutrients and immune factors, breast milk alone does not provide infants with an adequate intake of vitamin D so that is why pediatricians recommend supplementation. Experts tell us that much of our life-long health is pre-programmed in childhood, and that many adult health problems can be traced to nutrition during childhood. Although the sun can provide us with vitamin D, sun safety is a big concern, especially for babies under the age of 6 months. UpSpring strives to create products that solve health and wellness issues naturally and our all natural vitamin D products do just that. 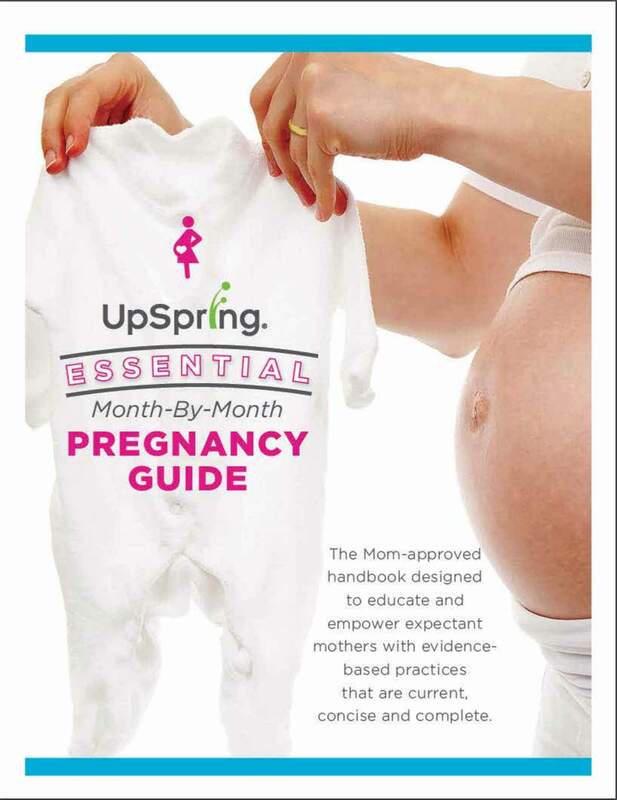 UpSpring’s Baby D Vitamin D Drops for infants are all natural and contain only two ingredients – vitamin D3 (Cholecalciferol) and Fractionated Coconut Oil. Wellbaby D gives baby The American Academy of Pediatrics (AAP) recommended 400 IU of vitamin D3 in one small tasteless and odorless drop. Because it is a small, concentrated dose, baby does not need a lot per serving versus other vitamin D drops on the market. Wellbaby D is also free of artificial colors, dyes and sugars so you can give only what they need when it comes to vitamin supplementation. Getting the proper amount of vitamin D may also be difficult for older kids and breastfeeding moms so UpSpring has developed a line of all natural vitamin D gummies specifically for them. For parents wanting to add more vitamin D to their or their children’s diets, UpSpring D Gummies and UpSpringKid D Gummies come in great tasting natural flavors (strawberry, orange and lemon) and are an easy to take alternative. UpSpring vitamin D3 gummies contain only the goodness of vitamin D and never any artificial ingredients. Our high potency formula delivers 1000 IU of vitamin D3 (cholecalciferol) per gummy to help promote calcium absorption to support healthy bones and immunity. Who said taking your vitamins couldn’t be delicious and simple? Shop now for UpSpring’s All Natural Vitamin D products.